Now it’s not like this assessment would be a big surprise to Mr. Cohen. I’m sorry that he’s given up hope in the King born a baby so that He may die for us on the cross. Love isn’t broken; it was broken by us and for us only to be reborn through the Holy Spirit. Given this lack of hope and the originally bad singing, I’ve been surprised how much people love this song. Yet. Yet, there is this driving rhythm in a haunting song that reminds us that this world is broken and fallen; that love here is never returned perfectly by other people nor do we love perfectly. We are haunted by the truth that a positive outlook rings hollow and untrue. So that’s where Hallelujah hits us. It rings true to the pain of our lives. Yet. Yet we are unable to give up hope. There is something more; this cold and broken love is not the final word. Christ was broken for us that we might live and love through him. 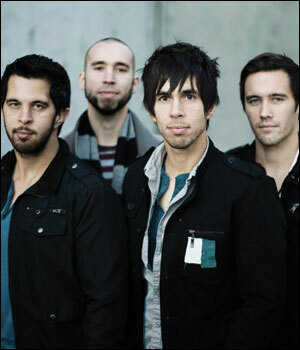 That is where the Cloverton band comes in – we are reminded of the true hope of Israel in Christ in Hallelujah Christmas. 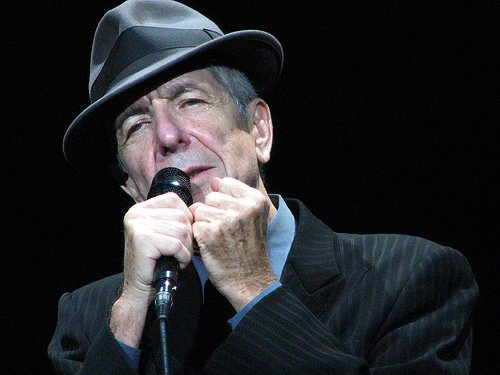 They have taken Cohen’s song and taken it past the pain to true hope. 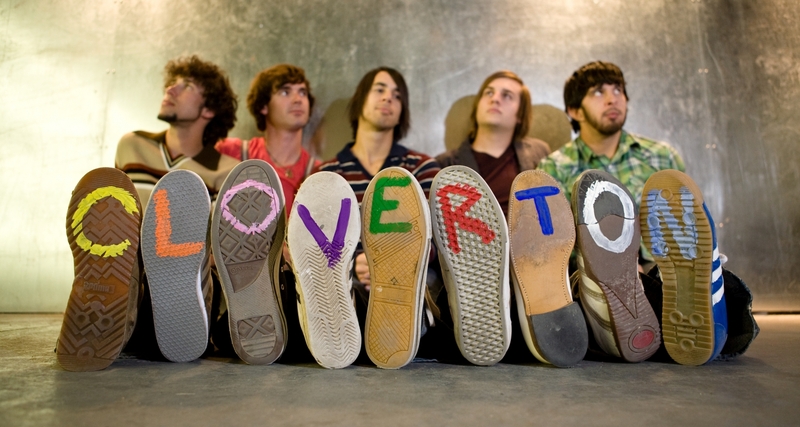 Thanks Cloverton. We have hope in the Light to enlighten the nations. 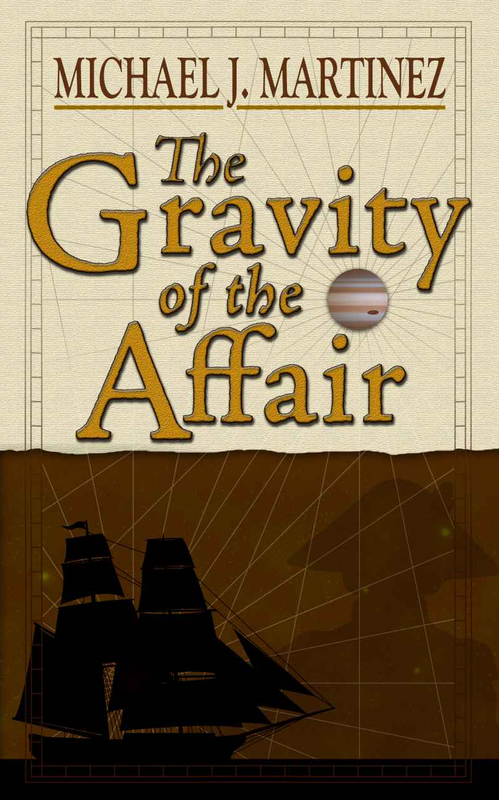 The Gravity of the Affair is a gem of a novella placed in the alternate setting of the Known Worlds in which ships of the line fly as easily between planets in our solar system as they ply the seas of earth on the basis of practical alchemical science. Mr. Martinez created this setting in The Daedalus Incident (about which more here) in which Nelson has a cameo role. The novella is a delightful look at Nelson’s first command (in this alternate universe), a brief encounter with a Ganymede (equivalent of a recently independent America at war with Britain) ship. The Badger is aptly named as this small brig takes on the larger frigate. 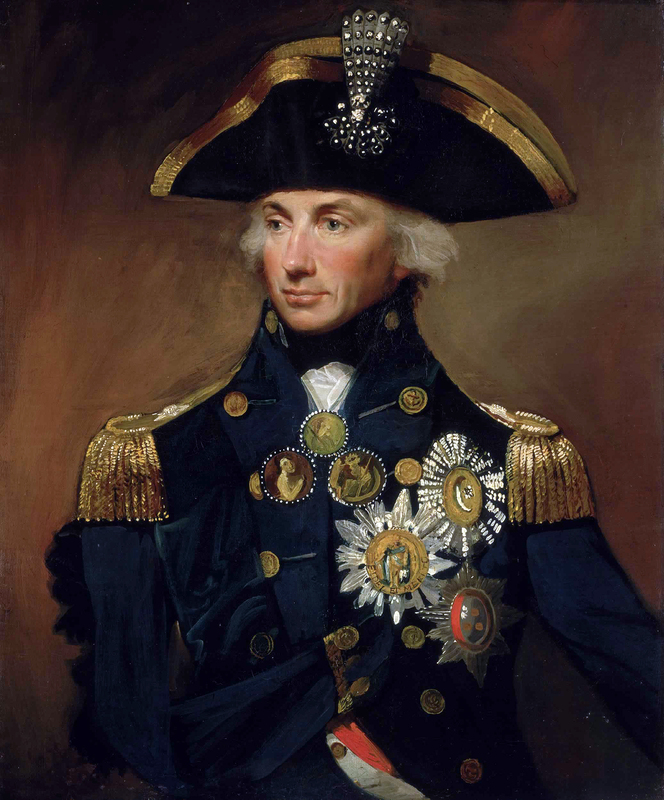 We are presented with a study in Nelson’s character as he navigates the encounter, a trial initiated by his subordinate, friends and Naval bureaucracy. What I love about this novella is that it beautifully distills Mr. Martinez’s take on Horatio Nelson’s character depicting his bravery, chivalry, hubris and ego through battle both in the Void and the courtroom. It’s done through story, not monologue. We have an opportunity to see Nelson’s willingness and humbleness to take to heart the lessons learned while not dampening his patriotism. His characterization is not unlike Jack Aubrey’s portrayal of Nelson in Master and Commander (based on a fine set of books by Patrick O’Brien): “Capt. Jack Aubrey: The second time he [Nelson] told me a story… about how someone offered him a boat cloak on a cold night. And he said no, he didn’t need it. That he was quite warm. His zeal for his king and country kept him warm. how, even in this brief work, Mr. Martinez demonstrates great camaraderie between officers in the the form of Nelson’s relationship with Lt. Cuthbert Collingwood; Lt. Collingwood is willing to show support and care for Nelson whilst bringing him up short when needed. the First Lieutenant and crew’s character and relationship. So we leave The Gravity of the Affair enamored of Nelson, the Known Worlds and Mr. Martinez’s delightful writing. You need not read The Daedalus Incident to read this work, but if you haven’t read it, you certainly will want to after this whets your appetite. 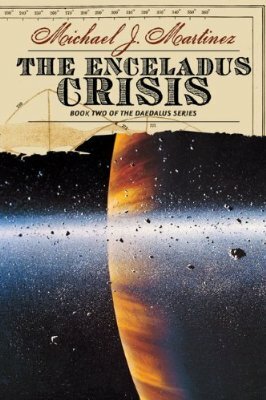 Its sequel, The Enceladus Crisis, is arriving Spring 2014. This brief dive back into the Known Worlds reminds me why that seems like such a long wait. Once again, well done Mr. Martinez. A couple of my teenage boys were a little skeptical about Divergent, thinking it was an “also ran” especially with the movie posters and trailers up (“Isn’t that just an urban Katniss in the black garb?”). Despite their skepticism, the boys liked the book. The more they read, the more they loved it. Why? It’s a great story. Narrative rules the day. Moreover, these aren’t generic characters. Tris, like many her age, feel different, as if she doesn’t fit in. In her case, this is an accurate assessment. She is not alone in this, but certainly feels alone in her community. 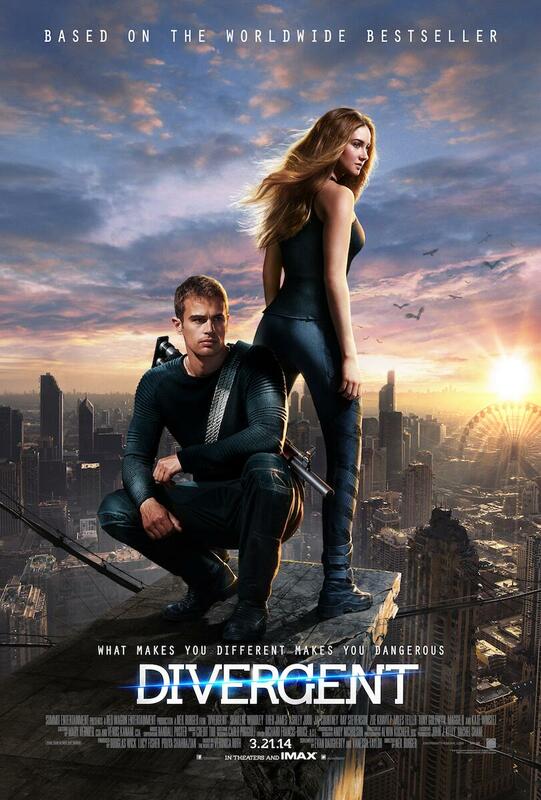 Tris has her own traits: she’s competitive without being aggressive; she loves action but not violence. She isn’t fully confident but much of this stems from her not fully knowing or controlling her abilities. Tobias (Four) has his own peculiarities; while he is reminiscent of Faramir (pushing against the what is bad in his world while nobly working within it), his way of managing his challenges is his own. There is yet another element that is reminiscent of another series: the caste system of factions: Abnegation (Gryffindor), Amity (Hufflepuff), Candor (Gryffindor) Dauntless (Slytherin) and Erudite (Ravenclaw). Copycat! Not so much; we’ve had caste systems in Wool and many other books partly because we’ve had them in the real world. Whether you look at the European guild system from the middle ages on, the college system within British universities or the Indian caste system; birth and vocation set you together with some and apart from others. It is ludicrous to think that history, books read and the culture around us won’t impact what we create, copyright law not withstanding. As I wrote in Originality and the work of those who have led the way, creative work has always built on and used elements of prior work. The real question is that is this done in an original way and done well as is the case with Divergent. Once again, the story rules. I discuss other difference below, but they contain spoilers so they are set at the end. 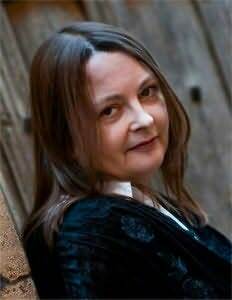 If we reflect on the elements that make a book: character and their relationships, phrasing (writing), narrative (story line) and setting (or world), we see that Ms. Roth has created a richly detailed and interesting setting in which full-blooded characters run into realistic challenges and she does so with solid writing. A great way to see this is how Ms. Roth depicts the Divergent world’s Faction system; she rarely uses monologue to give backstory or explanatory speeches. Rather we’re introduced to the Faction system through Tris’s eyes and her not fitting in. We develop a deeper understanding of the system and how it’s used as a method of control (Wool anyone?) as we see the story develop. We see how the Faction system effects relationships and characters. We see how it bonds Tris and Tobias even as it pushes others apart. So the full impact of the Faction system is revealed over time through the narrative even as it drives the narrative. Really well done. This is so much better than a long description from a narrator or character(s) and one of the reasons why we like Divergent and Ms. Roth’s writing. I also appreciate that while the world Ms. Roth creates has post-apocalyptic kinds of problems, it is not an utterly dark, depressing dystopia; I’ve had enough of those for awhile. I switched between the Kindle version and the Audible (thanks Whispersync for Voice for making this easy) which was narrated by Emma Galvin. Ms. Galvin narrates with clarity, defining each character with voice inflection and pacing. Her voice seems to embody Tris even as she handles all of the characters, including Eric, Peter and Tobias, well. 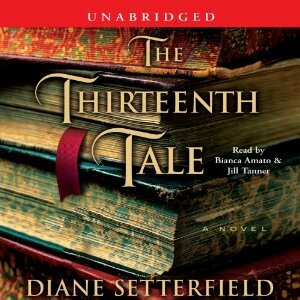 If you love audiobooks, you’ll love this narration. Nicely done Ms. Galvin. Humans cannot be controlled successfully by government; countries in the former Iron Curtain would suggest this (as would Putin’s Russia). Only a change in our nature, the root cause of the evils that ensue, will bring about true change and that can only be brought about by God. Genuine examination of an issue (or set of issues) without defaulting to popular answers is a wonderful trait in Divergent. Another example is that, while Dauntless is the tool of oppression and killing; it’s the Erudite who initiate and guide the coup. Dauntless are not seen as inherently evil while Erudite or Candor being seen as inherently good. Dauntless is not Slytherin. I suspect that the movie will be good, especially since the actors portraying the main characters are good experienced actors without being superstars. That gives me hope that they’ll steer a bit closer to the book as opposed to a vehicle for a star. As nearly always, the book will be better and I heartily recommend it for your reading whether you fit the YA profile or not. UPDATE: The movie was really good; the review is here. 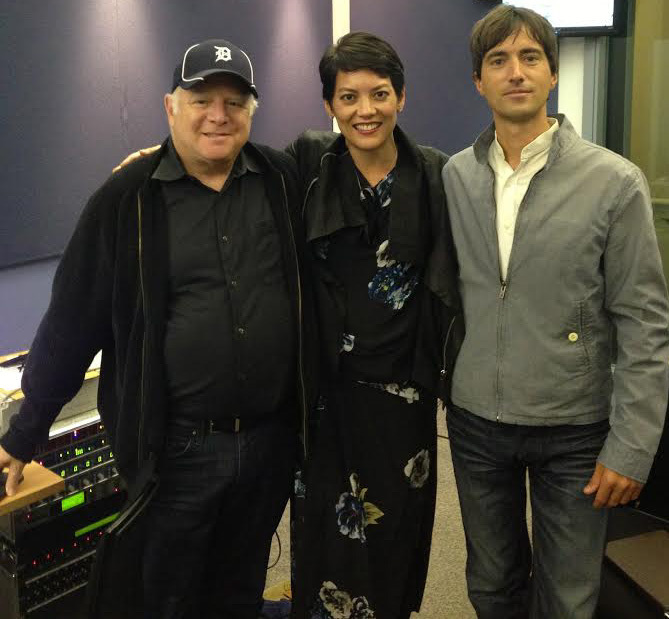 Detroit Symphony: The most accessible orchestra on the planet? I don’t know if they’re the most accessible orchestra on the planet on not, but they’re bringing great music to many in lot’s of innovative ways (not the least of which is in their ticket pricing – starts at $15). I just found out that on Friday’s during their season, they webcast live performances. How cool is that! I had an opportunity to catch a very vibrant Copland piece (Hear Ye! Hear Ye!) which I’ve not heard before, an incredible Mason Bates concerto and Brahm’s Symphony Number 4. I found out about these through a post by Anne Akiko Meyers, an amazing violinist, who has performed other pieces by Mr. Bates. Speaking of accessible, Mr. Bates creates some of the more accessible modern concert music I’ve heard (and electronica). The cool part is that he doesn’t water down his music to make it accessible. There is melody and beat; there is musical narrative and not simply dissonant sound. Even something like his Terrycloth Troposphere allows a connection to the music I don’t often find in modern pieces; granted this is most likely my limitation, not the other composers. So, while I’m doing some work, I get to listen to (and periodically watch) some world-class music that brings out a rarely played piece by Copland, a debut of a Mason Bates Violin concerto played by the lovely Ms. Meyers and a fabulous Brahms symphony. 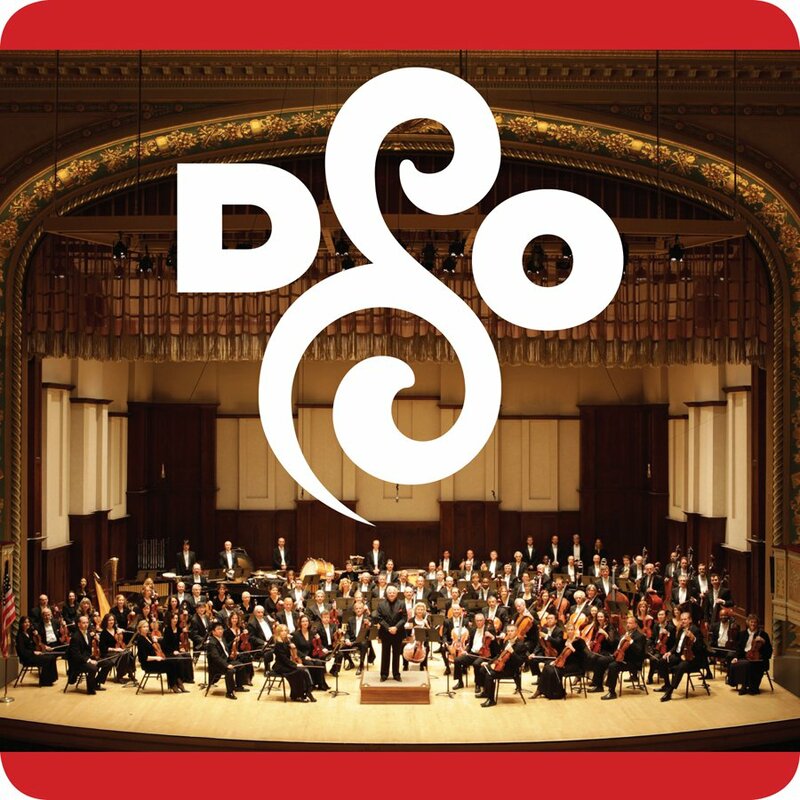 Not only does the DSO make some great music, webcast it to the world live and have some of the better social management I’ve seen from an orchestra, they do so with a repertoire that is at once fresh and, once again, accessible. Clearly Motown isn’t the only sound coming out of Motor City. In the immortal words of Sarah Bareilles “You’ve got opinions, man. We’re all entitled to ’em”. 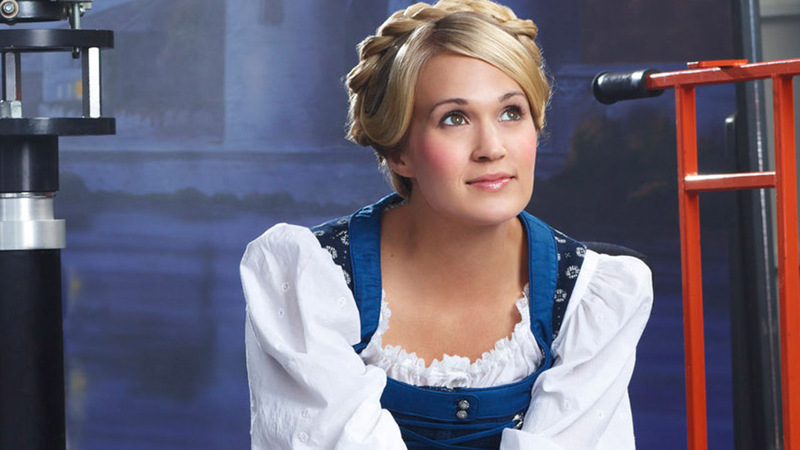 So surely folks can have whatever opinion they desire of last night’s musical event, The Sound of Music Live, and of Carrie Underwood’s performance in it. What troubled me, however, is that from the twitosphere and elsewhere, so much seemed to be from folks who made up their mind long before the musical ever started. They were going to diss Ms. Underwood and the production while looking cool doing so. Pretty much no matter what. Now this isn’t discouraging genuine difference and argument – I think Carrie did a more than adequate job acting. It appears that the consensus (among those who didn’t decide ahead of time) was that she sang well but her acting was weak. Indeed, my wife is of that view and that Stephen Moyer did a good job. I found Mr. Moyer stiff and wooden even when he was supposed to be softening up; during his initial “tough Captain” role, his quick manner of speaking seemed rushed. Bottom line – to me he was noticably acting. I always saw the actor and never the Captain. Hey, I love these discussions and differences of opinion. What I don’t love are the haters without reasonable and thoughtful responses; they merely have snide comments. Part of this is we don’t want anything new – Daniel Craig was seriously dissed by the Bond fanboys. Letterman could never take over for Johnny Carson and Carson could never fill Jack Parr’s shoes. Pick anything loved or just long lasting. We want it to stay that way. Now, I admit, I was initially thinking – oh this will be a terrible mashup of Grand Ole Opry meets Rodgers and Hammerstein. Now there’s nothing wrong with Grand Ole Opry or Broadway musicals, I’m just not sure the mix would be pretty. As I’ve said previously, I love Julie Andrews and the 1965 movie; that doesn’t preclude me from loving this production as well. No, it was a live Broadway-like production of Sound of Music for TV. It was done well with amazing sets (so that’s what you do with an old NASA hanger). We talk about how we’re tired of formulaic TV and here’s something very different. The last live musical on TV was Cinderella in 1957 (I think it was black and white). NBC had incredible guts to not only do something different on a highly revered subject, but a musical with children, LIVE! Anything could go wrong. (The children did great, from the older not-so-child-like and the really young ones.) Overall, great cast. Audra McDonald was fabulous as always. 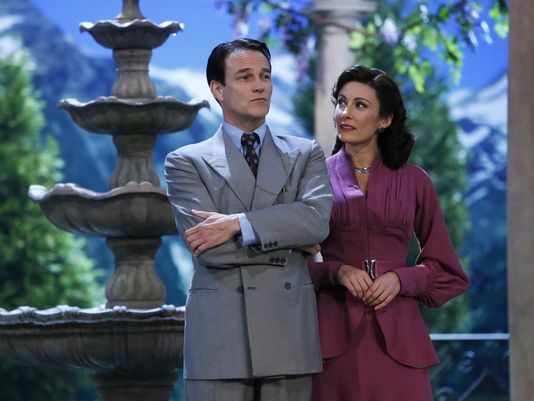 Laura Benanti was an amazing Frau Schrader; I loved how well she handled her dress being stepped-on. Not everyone will concur with this view, but let’s have a discussion, not jabs and stabs. 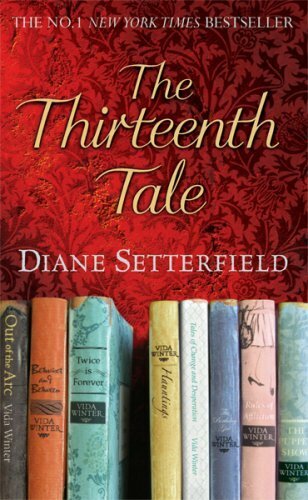 The Thirteenth Tale is ostensibly the story of a life lived given over to a biographer. It is a tale of inter-tangled lives focused on loss, horrendous family choices and circumstances. The story is intriguing, the characters are deep and memorable and the setting is beautifully described; you can live in each scene. What sets this book apart, however, is the lovely, lyrical writing. Ms. Setterfield’s writing runs along a tightrope as nearly perfectly as we mere mortals may do in this fallen world: it is precise but warm, analytical yet feeling and story-driven mystery peopled with complex characters whom you could meet on a visit to a book shop. It is, without question, one of my favorite books even though its I don’t have a natural affinity to the story type. 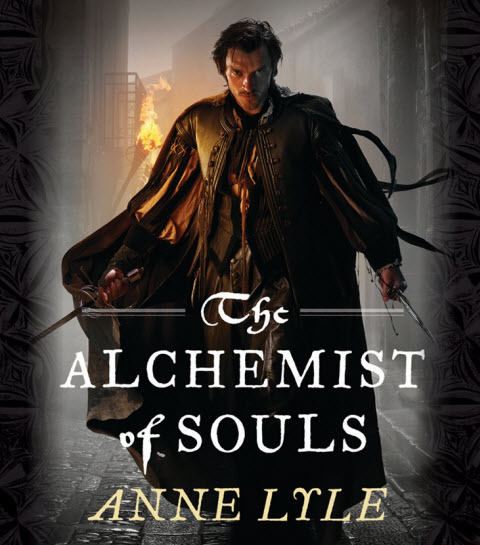 This book has been touted by some as a gothic suspense novel; there are references galore to such works as Jane Eyre (this too is set in the Yorkshire moors), The Women in White and other books who need a remedy of sharp analytical thinking. It is about relationships and the principals are women. You may come to the conclusion that this is chick-lit. Maybe. All I can say is, from the perspective of a guy who has read plenty of John le Carré, Tom Clancy, Dashiell Hammett and Zane Grey, this is a great book. Guys, don’t be put off by labels. The narrators, Bianca Amato principally as Margaret Lea and Jill Tanner, principally as Vida Winter are so perfectly matched to their characters, I cannot even fathom others narrating. Please do not settle for the abridged version; as lovely as Ruthie Henshaw and Lynn Redgrave (whose sister, Venessa Redgrave plays Vida Winter in an upcoming British TV production), you do not want to lose a jot of Ms. Setterfield’s writing. Ms. Amato’s musical yet pragmatic tone is Margaret and Ms. Turner’s imposing imperial tone that softens on cue is Miss Winter. I’m told I sometimes gush over books. I suppose I’m guilty as charged, but I want to do some unabashed gushing for this audiobook – it’s one of the finest produced. The second is an image. In three -quarter profile, carved massively out of light and shade, a face towers over the commuters who wait, stunted, beneath. It is only an advertising photograph pasted on a billboard in a railway station, but to my mind’s eye it has the impassive grandeur of long-forgotten queens and deities carved into rock faces by ancient civilizations. To contemplate the exquisite arc of the eye; the broad, smooth sweep of the cheekbones; the impeccable line and proportions of the nose, is to marvel that the randomness of human variation can produce something so supernaturally perfect as this. Such bones, discovered by the archaeologists of the future, would seem an artifact, a product not of blunt-tooled nature but of the very peak of artistic endeavor. The skin that embellishes these remarkable bones has the opaque luminosity of alabaster; it appears paler still by contrast with the elaborate twists and coils of copper hair that are arranged with such precision about the fine temples and down the strong, elegant neck. As if this extravagant beauty were not enough, there are the eyes. Intensified by some photographic sleight of hand to an inhuman green, the green of glass in a church window, or of emeralds or of boiled sweets, they gaze out over the heads of the commuters with perfect in-expression. I can’t say whether the other travelers that day felt the same way as I about the picture; they had read the books, so they may have had a different perspective on things. But for me, looking into the large green eyes, I could not help being reminded of that commonplace expression about the eyes being the gateway to the soul. This woman, I remember thinking, as I gazed at her green, unseeing eyes, does not have a soul. Setterfield, Diane (2006-09-12). The Thirteenth Tale: A Novel (Kindle Page 10 or 408). Atria Books. Kindle Edition. A description of the first glimpse of Anglefield from the church. I walked toward the church. Rebuilt in Victorian times, it retained the modesty of its medieval origins. Small and neat, its spire indicated the direction of heaven without trying to pierce a hole in it. The church was positioned at the apex of the gravel curve; as I drew closer my eye veered away from the lych-gate and toward the vista that was opening up on the other side of me. With each step, the view widened and widened, until at last the pale mass of stone that was Angelfield House appeared and I stopped dead in my tracks. The house sat at an awkward angle. Arriving from the drive, you came upon a corner, and it was not at all clear which side of the house was the front. It was as though the house knew it ought to meet its arriving visitors face-on, but at the last minute couldn’t repress the impulse to turn back and gaze upon the deer park and the woodlands at the end of the terraces. The visitor was met not by a welcoming smile but by a cold shoulder. Setterfield. The Thirteenth Tale (Kindle Pages 126-127 of 408) A Kindle Edition. Finally, a final word about finishes. I’ve heard some classify this book in the category of books with weak endings. Now, while I agree that there seems to be a plague on contemporary writing of not knowing how to end a book (especially bad in books in a series, which seems to be just about every book). I must differ; not only did Ms. Setterfield actually complete the story but did some wrap-up in the epilogue. She completes the tale to the bitter end, hints at new paths for the protagonist and ties off some curiosity questions. I would say two thumbs up for bringing it to completion. Lone Survivor depicts four Navy Seals on a reconnaissance mission for Operation Redwing who have their cover blown by straying goats and their goat herders. (I had an opportunity to see a prerelease of Lone Survivor.) They also discover that their target is, in deed, in the village but that the 10 or so Taliban they thought would be there turns out to be over a hundred. They must choose to shoot, tie-up or release the shepherds. While tempted to take them out or tie them up (which could well lead to their death), they instead release them and high-tail it out of there. Unfortunately, due to the hilly terrain, they can’t communicate with base. They end up in a devastating fire-fight. This movie is about a band of brothers. Technically adroit warriors put into an impossible situation where many factors collude to make survival nigh on impossible. It is performed by a first-rate cast, well-directed and produced. All elements built up the story well. I highly recommend this film with two caveats: the violence is brutal and ugly. This is no stylized fighting but seriously ugly combat. There is very rough language, although I was pleasantly surprised it wasn’t quite a rife though the movie as I thought it might be. Don’t get me wrong, it’s bad, just not a bad as it could be. This is a really good movie in itself, 8.5 of 10, but it really brings to light the sacrifice of few for the freedom and safety of many. – Really excited to see Ben Foster play a good guy; he plays an intense and very technically adroit killing machine like in 3:10 to Yuma, but on the good side. – I loved seeing the real heroes at the end and, especially how Marcus was reunited with the village leader. – The brutal violence is most likely spot on, so I applaud handling it well and with respect. It doesn’t mean I love it but it was the right thing to do. There may be temptations to compare this to Act of Valor even though the circumstances are quite difference. I will say this: while I love the authenticity of Act of Valor and liked the film (I own it), this reminds us why we get actors. 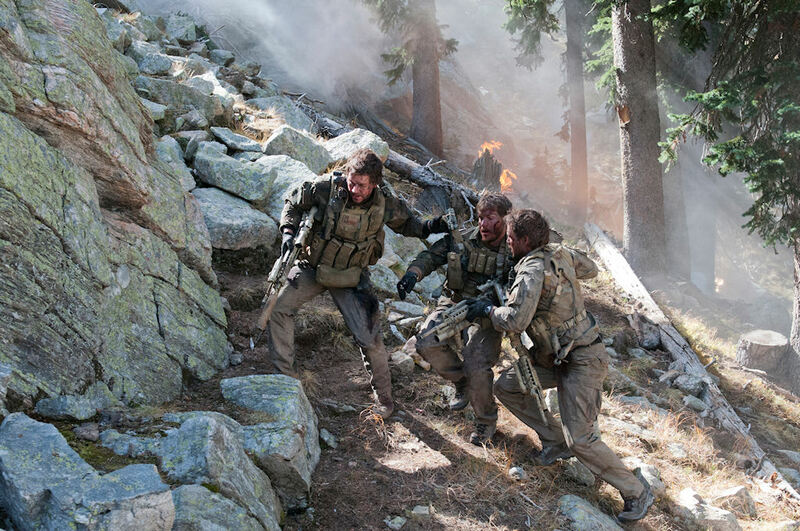 Lone Survivor is not as stiff and strained as Act of Valor although both are very good. This story is worth telling and this movie tells it about as well as any movie could. Kudos to all involved and, of course, gratefulness to Michael Murphy, Danny Dietz, Matthew Axelson as well as Marcus Luttrell. 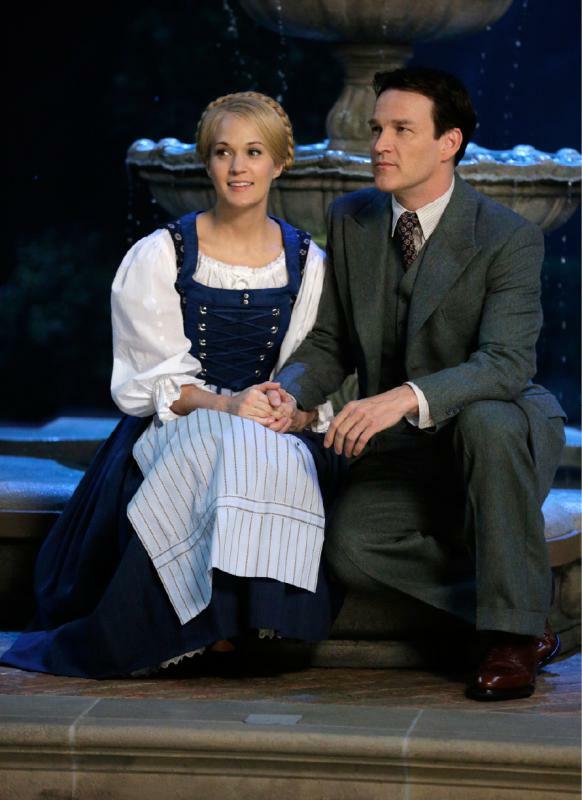 Can tonight’s Sound of Music with Carrie Underwood be Good? You may be surprised. 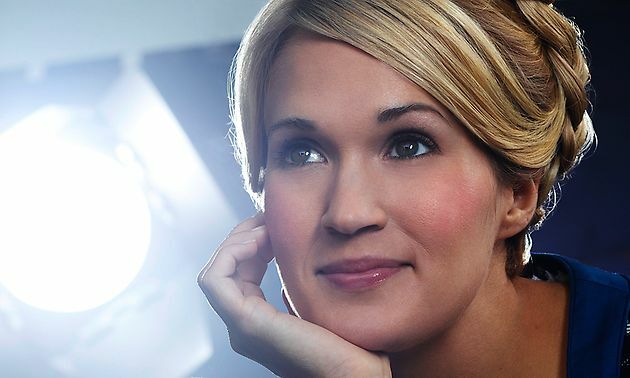 Carrie Underwood as Maria? Seriously? Yes, seriously. NBC has some guts to take this on and live. First, full disclosure: I love Julie Andrews (this began when I saw her and Richard Burton in Camelot – whoa, I’m old) and I love the 1965 version of Sound of Music. Like True Grit, my initial response is “Why mess with near perfection?” (I still haven’t seen the 2010 remake although I hear it’s quite good.) Well, this is live TV, not a movie, so it’s not taking on the original quite head on. None the less, some guts. What has piqued my interest, however, is that I had an opportunity to hear the soundtrack to tonight’s show. Carrie Underwood performs admirably on it. Her voice is lovely with a clear tone and good phrasing. There, I’ve said it. And no, it’s not just during the yodeling in “The Lonely Goatherd.” Now, a soundtrack does not a musical make. We’ll have to see tonight. However, I was quite surprised how good this is. 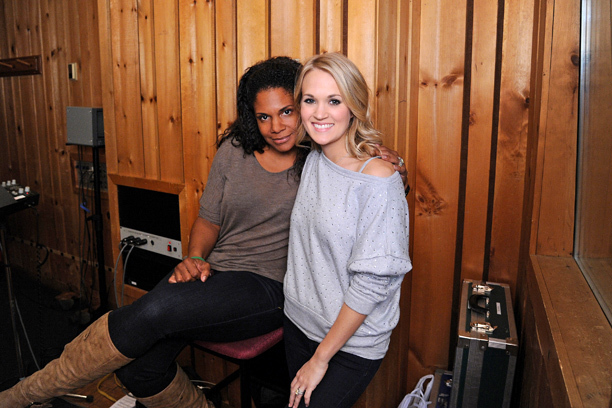 Also, anything with Audra McDonald, is, by that very fact, good. So, surprise yourself and listen in with open ears and mind; from one who was ready to blow off this production, I now eagerly look forward to a pleasant surprise. 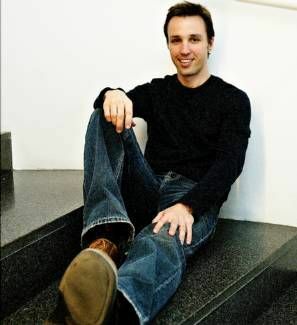 Markus Zusak writes compelling books, including The Book Thief. He does so despite writing in plain, unadorned English. His dialog is conversational. Yet you know Rudy and what he’s thinking, you can smell the smoke and see the cigarette hanging out of the corner of Han Huberrmann’s mouth as a plays the accordion and you can see Liesel’s utter focus and slight smile as she read’s Max’s story The Word Shaker. Not only do you intimately know the characters once you’re through with one of his books, you want to know them. Even the ones that can be irritating. We care about them. 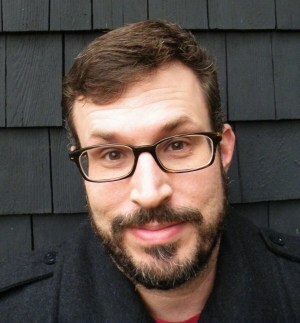 He also juxtaposes seemingly unrelated ideas within his writing: e.g., “He left Himmel Street wearing his hangover and a suit.” Another: “Oh, how the clouds stumbled in and assembled stupidly in the sky. Great obese clouds. Dark and plump. Bumping into each other. Apologizing. Moving on and finding room.” Finally: “Trust me, though, the words were on their way, and when they arrived, Liesel would hold them in her hands like the clouds, and she would wring them out like the rain.” However this is not mere technique, it is his unique way of shaping our mind’s eye to both the inner and outer turmoil in the story. 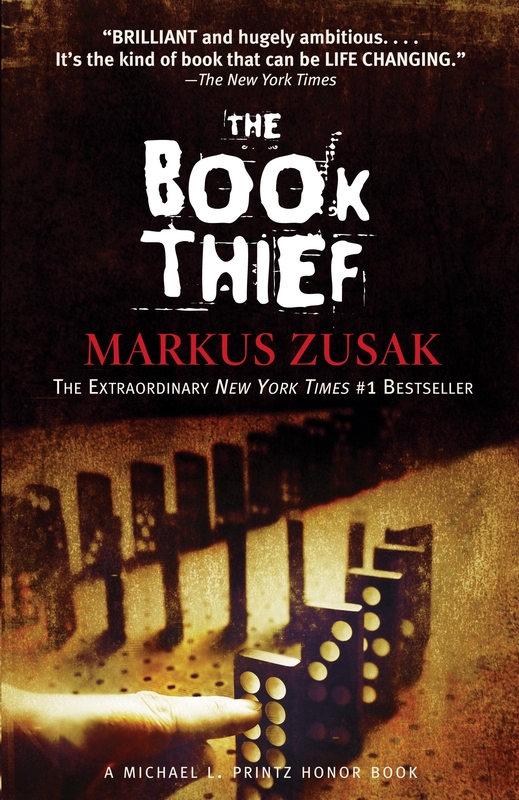 Set during WW II, The Book Thief is obsessively about a girl who is traveling with her brother to a family who will take her in because her mother must give them up. 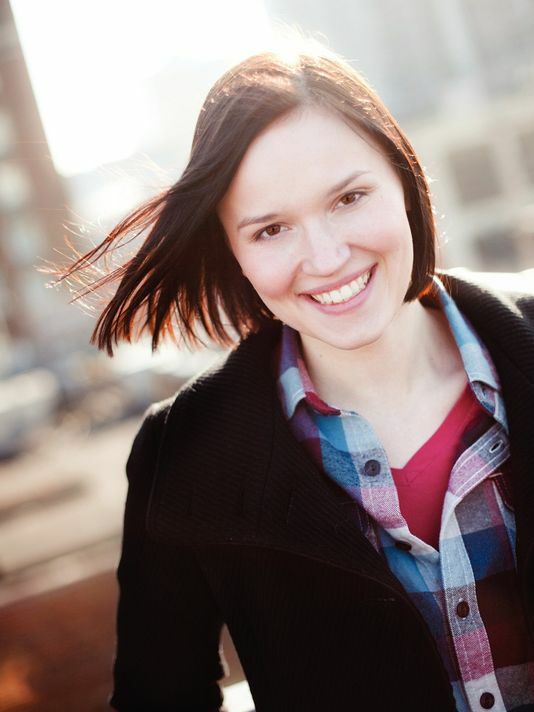 Her brother dies during the journey and the family will provide safe harbor for a Jewish man. It is actually about relationships between the girl and her family, her neighbors and towns people and death (personified as the narrator of the story). While the story of what happens in this suburb of Munich is really good, the interplay of people in dire straits is excellent. It is memorable and moving. I both read Kindle and listened to the Audible version of the book (thank you Whispersych for Voice). Allan Corduner seemed to be the perfect voice to narrate the story. His pacing and phrasing were spot on. Excellent narration; I highly recommend the audio version as well. I come away from Mr. Zusak’s books somewhat surprised I like them so much and that the characters and milieu stick with me so much. Yet his voice, his story and his relationships are compelling. He moves you to think how you would handle the protagonist’s challenges and he moves the characters into your heart and soul. When you attempt to analyze why this is so, it’s a bit hard. For example, The Book Thief provides an everyday life sketch of a street and town in not-so-everyday circumstances. Maybe that’s the trick, his stories deal with large themes on an intimate scale (also see I Am the Messenger). I can only hope this is retained in the movie; the trailer and cast provide hope (schedules are tough; still haven’t seen it yet). 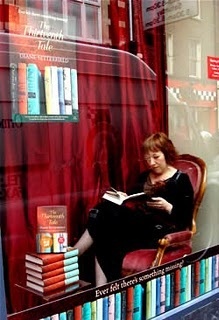 I leave you with a warning – you will not leave The Book Thief unscathed. Characters will burrow in, scenes will be deeply stored and you will live with them.